At the Law Office of William R. Fuhrman in San Diego, California, we represent parents faced with the task of deciding who gets to see their children and when. 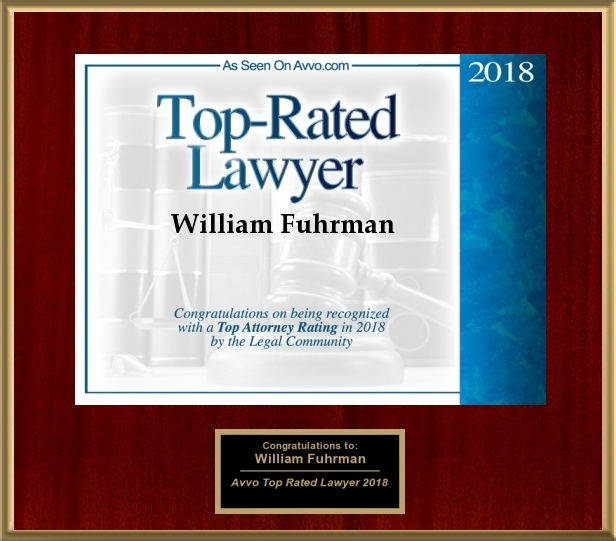 William R. Fuhrman has more than 30 years of law practice experience. He understands that negotiating child custody is a difficult process. He can empower you through communication and education. All of your questions will be answered and all concerns addressed. You will be thoroughly prepared for trial, if it comes to that, so that you can approach your case with comfort and confidence. Child custody and visitation is one of the most emotional components of a divorce. Creating a timeshare agreement for your children can be unsettling, particularly when so much is at stake. There are two different types of “custody:” legal and physical. An award of joint legal custody is common in California. This allows parents to share the responsibility of making important decisions regarding a child’s healthcare, education and religion. A sole legal custody award drastically limits parental rights of the non-custodial parent. Physical custody refers to the actual amount of time that the child spends with each parent. A joint custody award allows for the creation of a parenting plan that outlines which weekends, holidays and birthdays are spent with each parent. If the parents do not fashion their own child sharing plan with or without their attorney's assistance, the court will order the timeframes that each parent will care for the children. Custody orders and parenting plans may be modified at any time to accommodate a significant change in circumstance. It is not uncommon for parents to relocate following divorce. Custodial parents are not always allowed to take the child out of state. 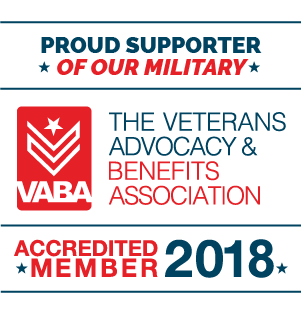 Whether you wish to obtain a “move away” custody order or you want to prevent your spouse from relocating and taking the child to another state, we can help.